FRcar2411 Model of 2-axes wagon with brake platform 780.00руб. FRcar2414 Model of 2-axes wagon with brake platform 780.00руб. FRcar2413 Model of 2-axes wagon with brake platform 780.00руб. Bergs_B281 Model of Canada type Сargo car of Soviet Railways 3375.00руб. Bergs_B285 Model of Canada type Сargo car of Soviet Railways 3800.00руб. Bergs_B1217 Model of Latvian Railways wagon 3590.00руб. PassCar019 Model of passenger compartment coach 'Ammendorf' Soviet Railways 6500.00руб. PassCar015 Model of passenger compartment coach 'Ammendorf' Soviet Railways 8000.00руб. PassCar018 Model of passenger compartment coach 'Ammendorf' Soviet Railways 6500.00руб. PassCar026 Model of passenger compartment coach WLABmee RZD 4000.00руб. 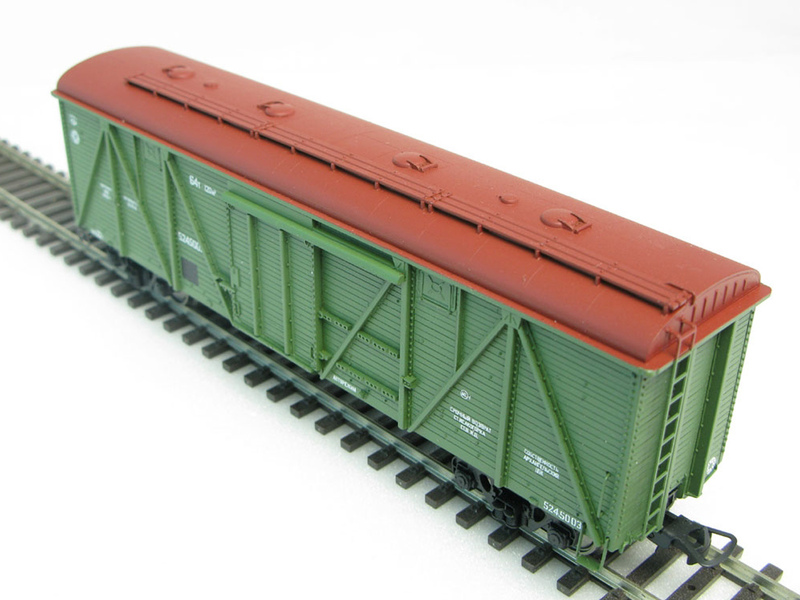 Bergs_B013 Model of Russian Railways flat wagon 2830.00руб. 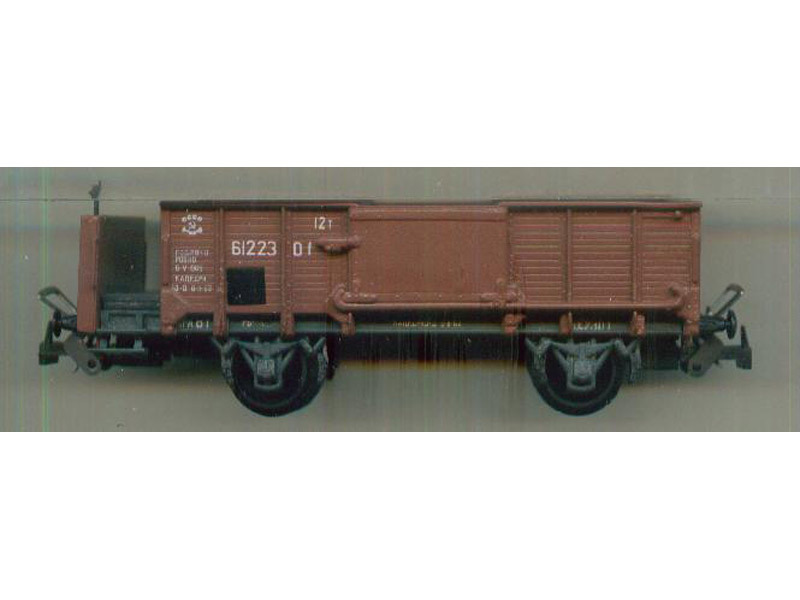 Bergs_B303 Model of Soviet Railways cargo wagon with brakeman's cabin 4200.00руб. 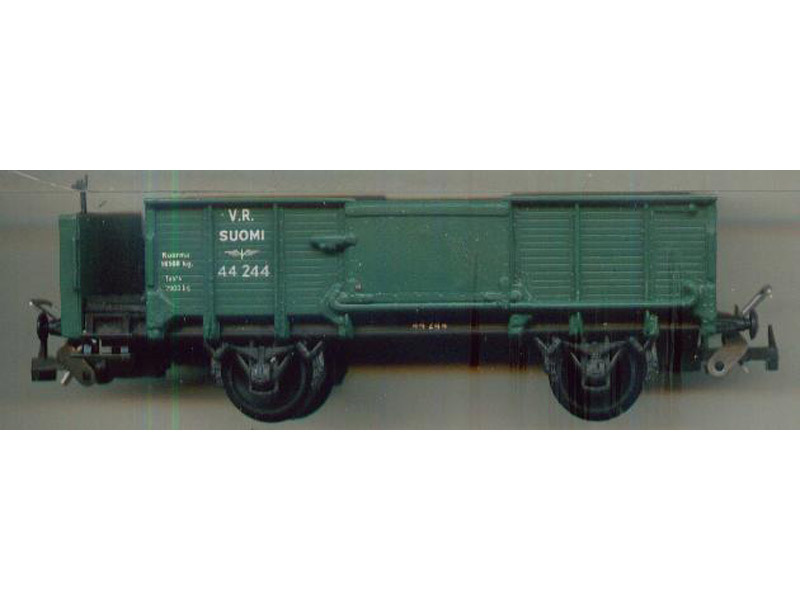 Bergs_B141 Model of Soviet Railways flat wagon 20 t 3500.00руб. Bergs_B124 Model of Soviet Railways wooden wagon 3800.00руб. Bergs_B122 Model of Soviet Railways wooden wagon 3800.00руб. 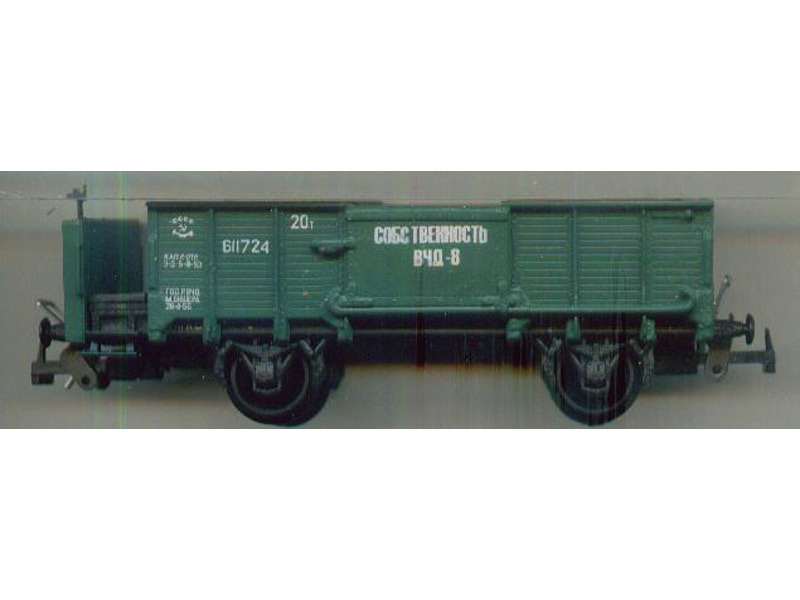 FRcar0042 Model of Soviet Railways Сattle box 1200.00руб. Bergs_B016 Model of Soviet Railways Сattle box 4460.00руб. PassCar021 odel of compartment coach 'Ammendorf' "Red Arrow 9000.00руб. PassCar025 Set of Soviet passenger cars by Egorovskij Plant 19800.00руб.